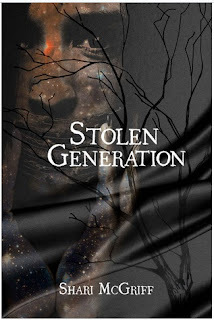 Stolen Generation is a no nonsense writers view on past and present Stolen Generations. Very vivid and very real. Be prepared for a very short but very intense story from the past to the present bringing to life what has happened over and over again, generation after generation. Man has still not learned that their decisions change the world in more ways then one. Life is life, if you take a life it is murder, no matter what the circumstances. 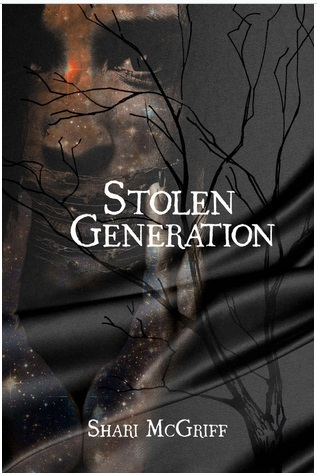 You can purchase Stolen Generation on Amazon. A life taken; a life preserved. Who decides the outcome of a child born to poverty, slavery, or simply the wrong skin tone or ethnic descent? At our core beats a heart, bestowing the gift of life, but who has the right to determine how that life should be lived? Vignettes explored, take the reader on The Trail of Tears, to the farms of wealthy landowners and the gas chambers of Nazi Germany. Families, decimated by greed and lust for power, stare at one another through tear-soaked eyes and a veil of forgetfulness. These are generations robbed of everything: their heritage, past and future, their family ties, and even their names. Surely, today things are different, more humane and civil. There is no longer a kill the Indian, save the child mentality, or is there? The poor, the uneducated, and the inconvenient are victimized, as in days past. We are all human. Are we perpetrating our own stolen generation? Deeply moving and forcefully conveyed, this is a short story that will impact the way you look at love, life, and the need to embrace the human family. Free your mind from all earthly cares and spend a few precious minutes in the soul of a child, desperate to share the joys, and sorrows that are our existence.